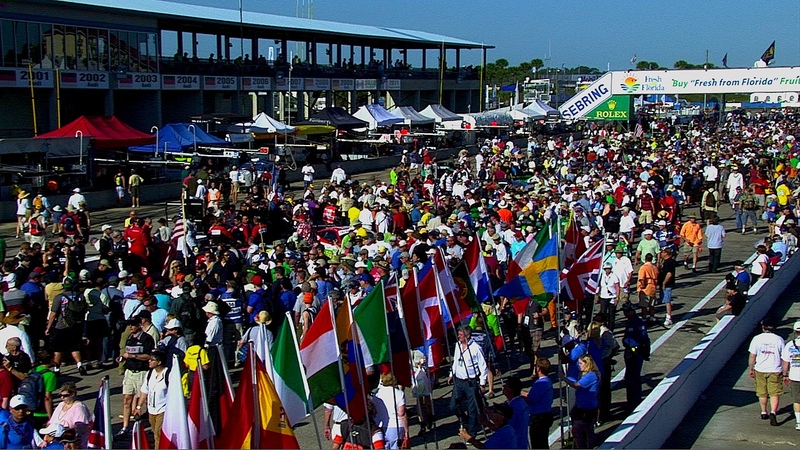 Get ready for the 1000 Miles of Sebring! To get us ready for round six of the WEC Super Season and a major part of Sebring’s incredible fan-friendly festival of sportscar racing, we take a first look at the provisional entry list which is released today. Featuring high on the list will be American team DragonSpeed with its BR Engineering BR1-Gibson, the same chassis used by SMP Racing which has another F1 World Champion, Jenson Button, on its roster of top-class drivers. How will these motorsport stars cope with the bumps and special characteristics of Sebring? It will be a challenge like no other they face this season. Just five of today’s teams were present for the inaugural race of the FIA World Endurance Championship in March 2012, and Rebellion Racing was one. 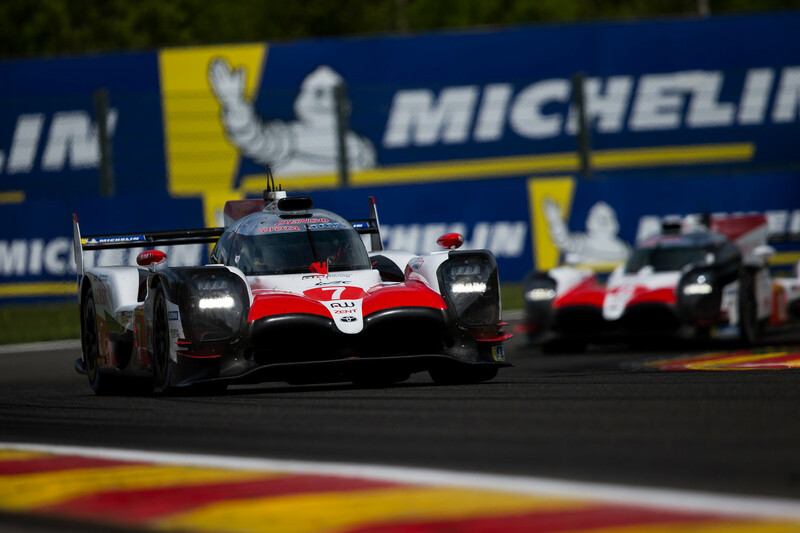 Both André Lotterer and Neel Jani were both there, and they will be looking to compete with their two Rebellion R13s for an overall victory alongside Californian driver Gustavo Menezes and team mates. ByKolles Racing team will be present with its ENSO CLM P1/01 but has yet to finalise its driver line up. 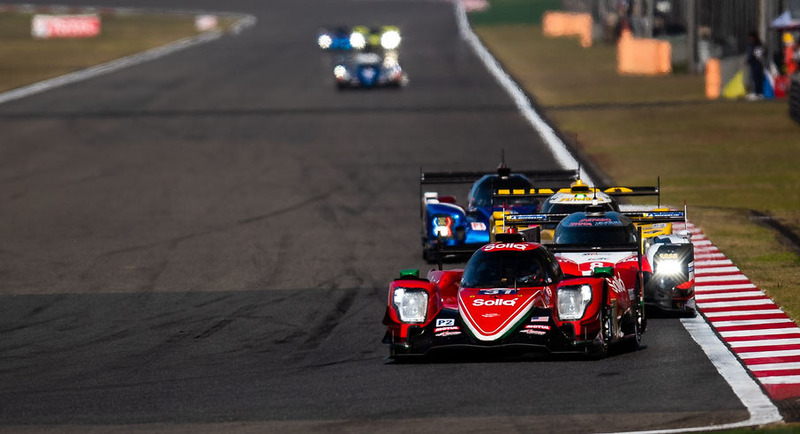 Within the closely competitive LMP2 class of seven entries is one from DragonSpeed with its all-star Mexican/Venezuelan/British line up competing for class honours. 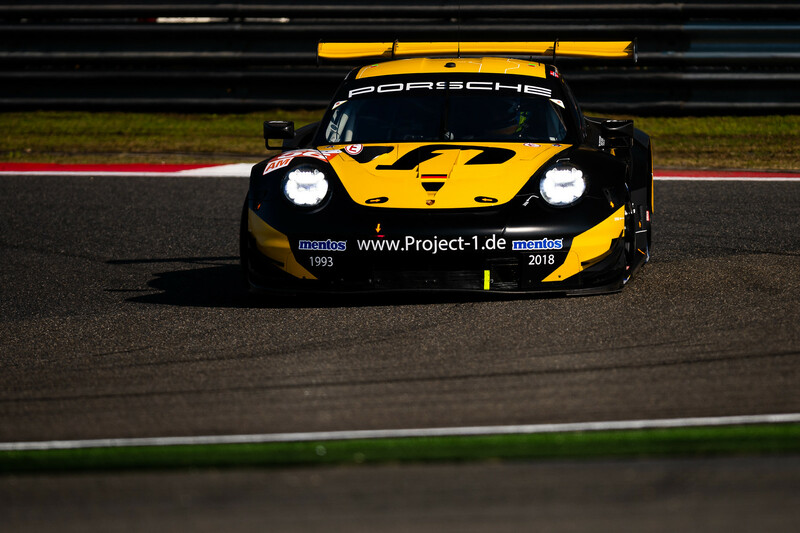 Against them will be strong challenges from the French, and Chinese-entered teams in the category – including TDS Racing’s Loïc Duval who has the distinction of finishing 2nd overall in the very first WEC race in 2012. The only new name in LMP2 is that of Jean Baptiste Simmenauer, the young Frenchman being the latest newcomer to join Larbre Compétition in its Ligier JSP217. The 10 regular GTE Pro entries from Aston Martin, BMW, Ferrari, Ford and Porsche are on the list, with many manufacturers opting to include a third endurance driver. With Sebring’s heat, humidity and an 8-hour race, this is not unexpected; further additions could well be made to the list in the months to come. 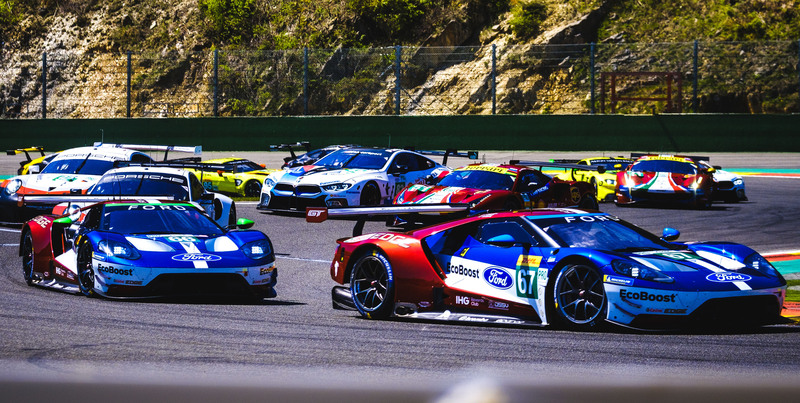 AF Corse and Aston Martin Racing both competed in the category in 2012, while BMW, Ford and Porsche all have US racing counterparts who have plenty of Sebring experience to share. Many of the drivers have also competed at the 12 Hours of Sebring in the past, including James Calado, Andy Priaulx, Augusto Farfus, Gianmaria Bruni and Darren Turner. Every bit of experience of this unique 3.74 miles (5.984 km) of concrete and asphalt track will be invaluable for car set up and avoiding trouble. In LMGTE Am there are a number of seats to be filled in the New Year, while Argentinian Luis Perez Companc and Matteo Cressoni make a welcome return to the WEC alongside Matt Griffin in the Clearwater Racing Ferrari 488 GTE. The spotlight will be on American Patrick Lindsey of Team Project 1, the German team being current points leaders in the category. In keeping with the US style of racing and the WEC’s philosophy, the paddock and starting grid will be open to fans with a joint WEC/IMSA autograph session available. WEC practice begins on Wednesday March 13, including a night practice, with qualifying taking place on Thursday March 14 from 9:30 pm and the green flag dropping for the 1000 Miles of Sebring at 4:00 pm on Friday March 15.